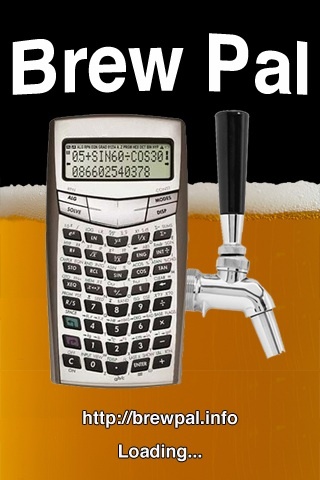 Do you Homebrew? You need a Brew Pal! If you feel that Brew Pal is worth more than the App Store price, this “Donate” button is for you--thank you!